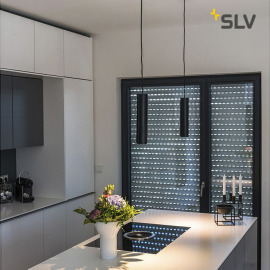 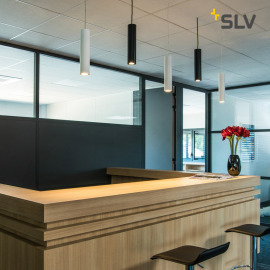 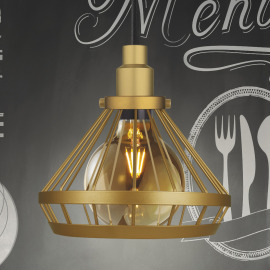 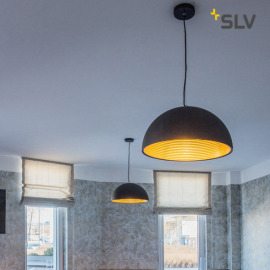 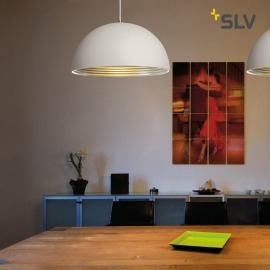 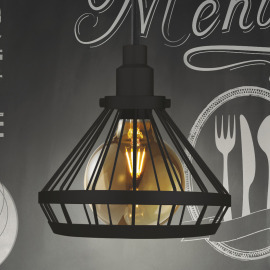 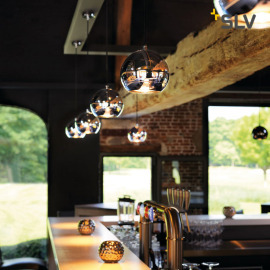 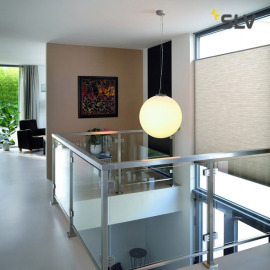 Pendant luminaires are a classic fixture that still convince with their practical character and highly decorative role. 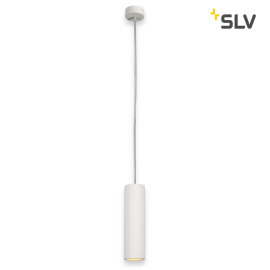 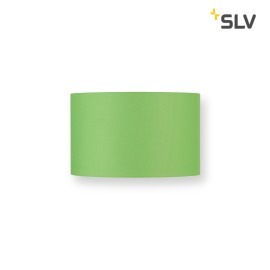 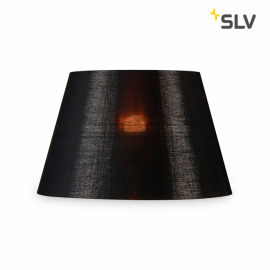 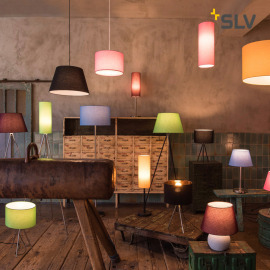 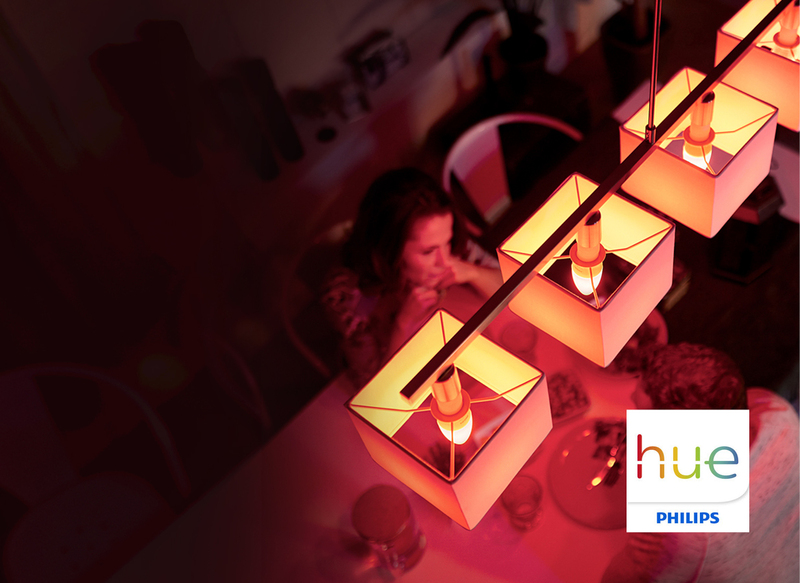 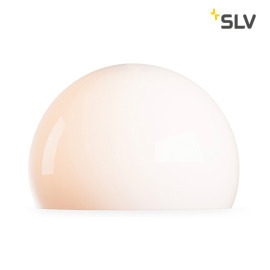 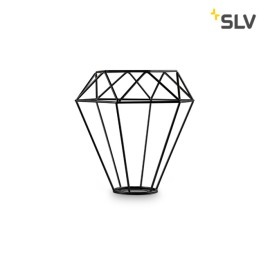 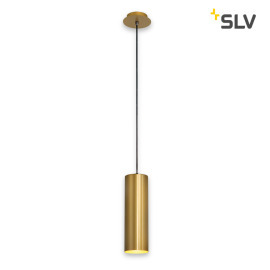 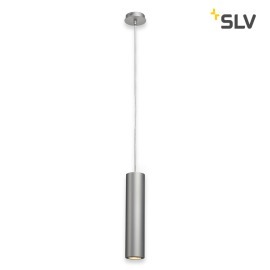 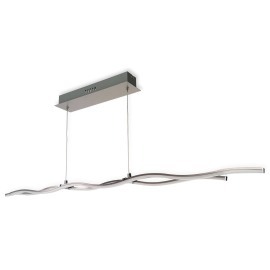 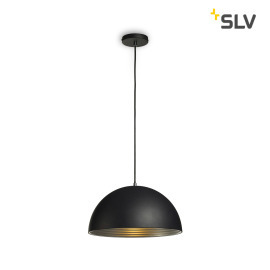 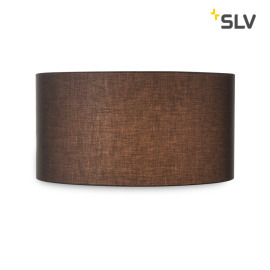 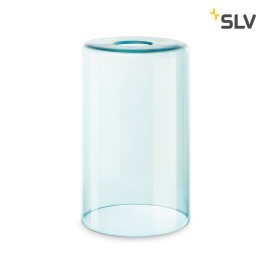 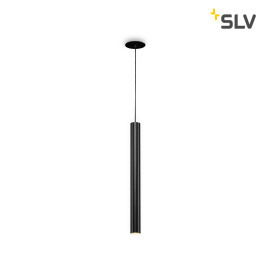 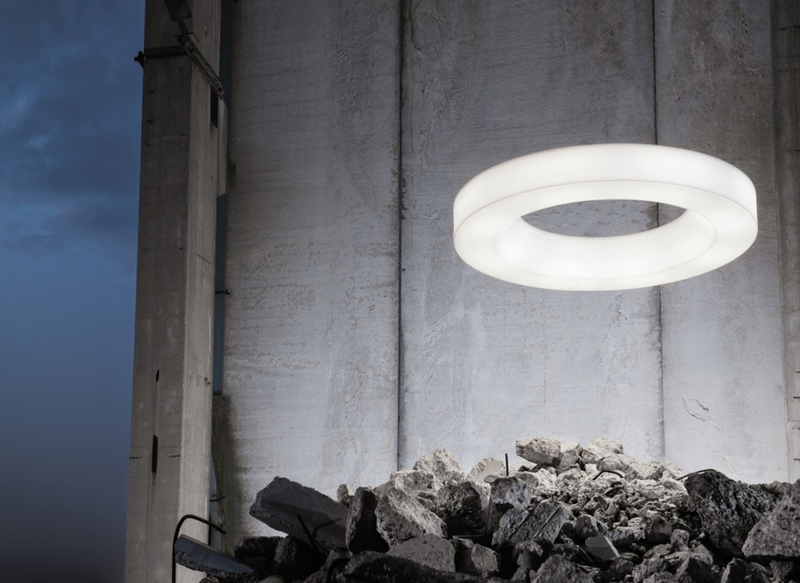 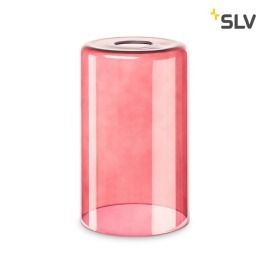 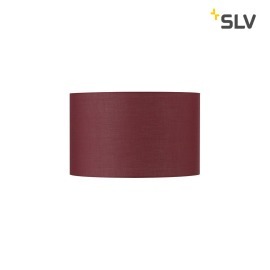 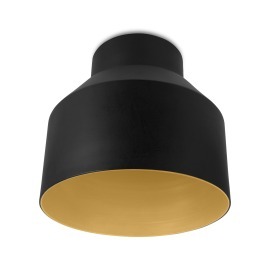 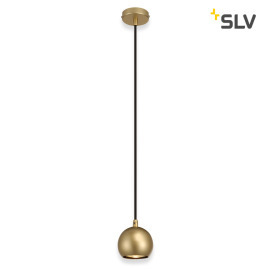 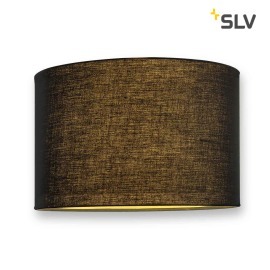 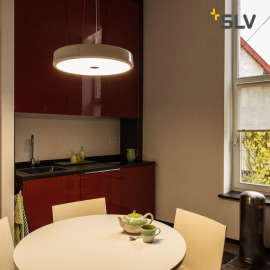 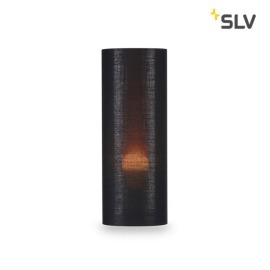 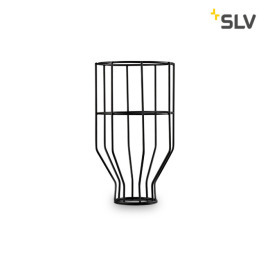 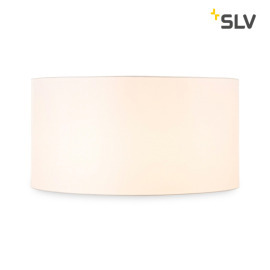 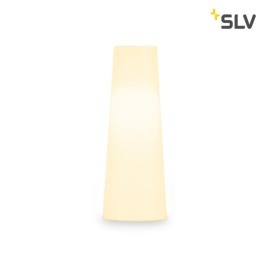 Discover an extensive selection of pendant luminaires in many shapes and colors in our online shop. 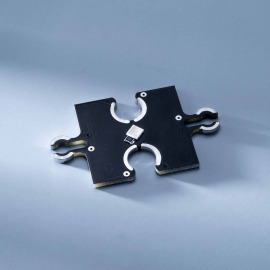 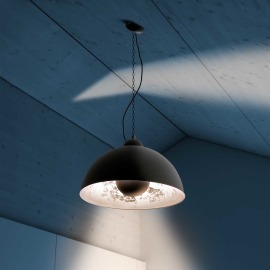 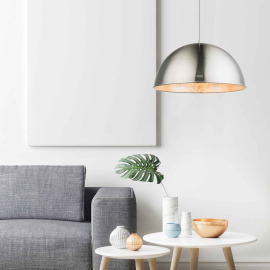 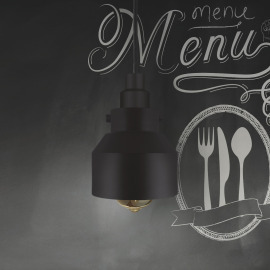 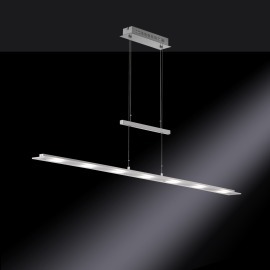 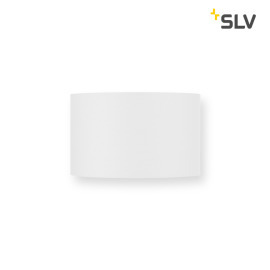 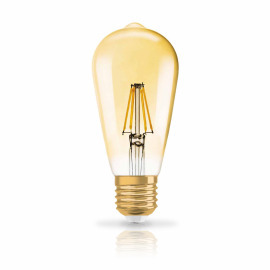 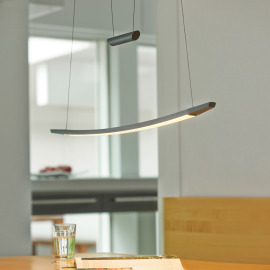 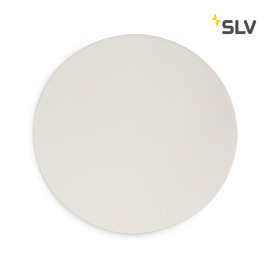 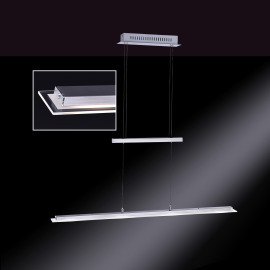 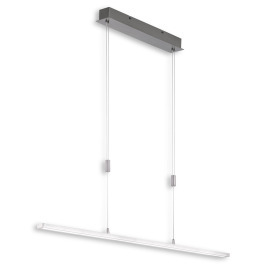 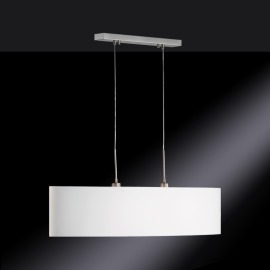 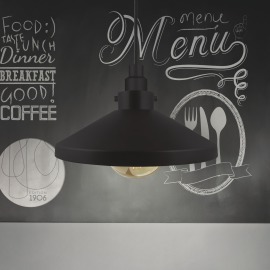 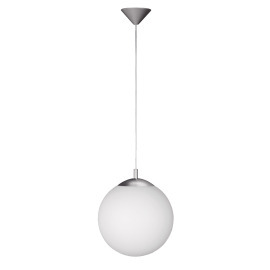 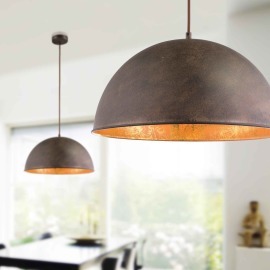 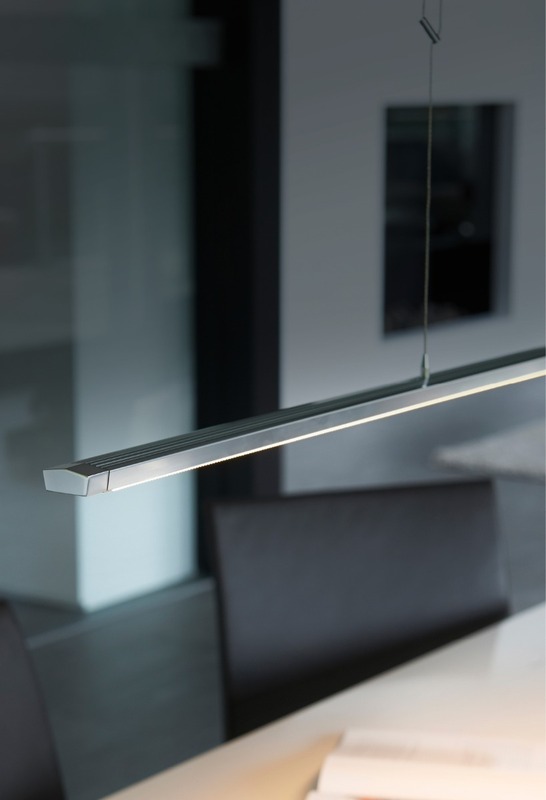 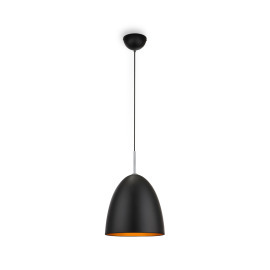 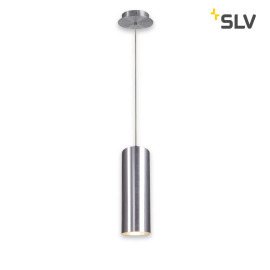 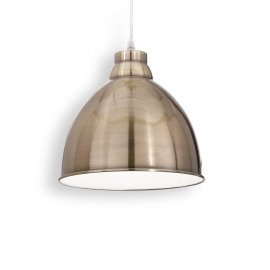 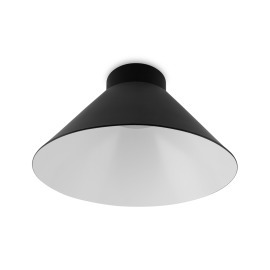 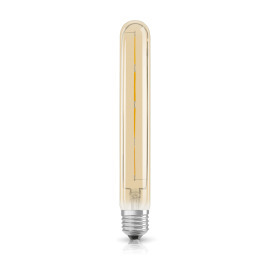 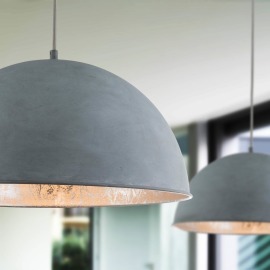 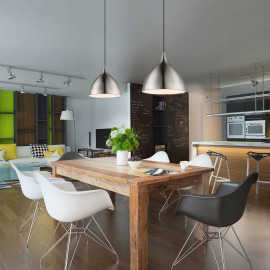 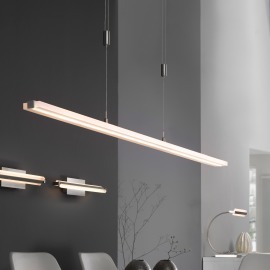 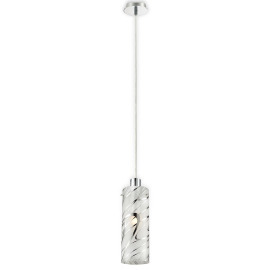 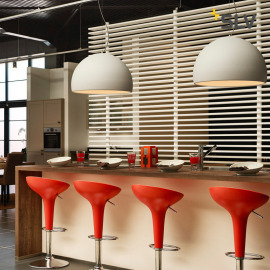 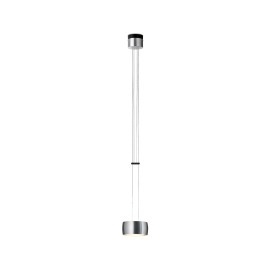 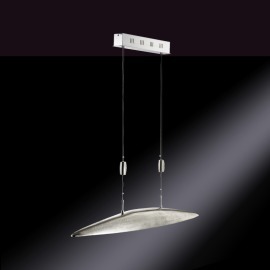 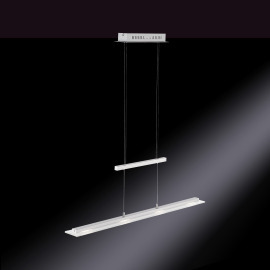 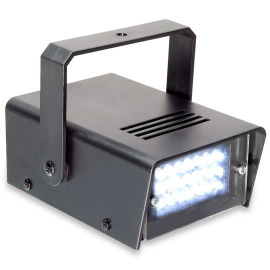 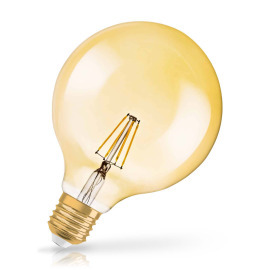 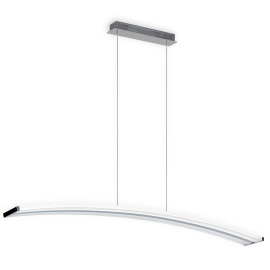 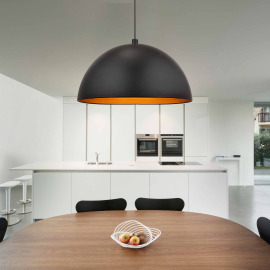 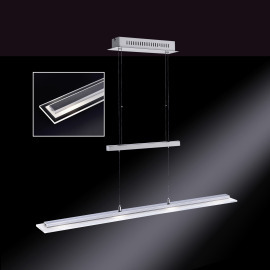 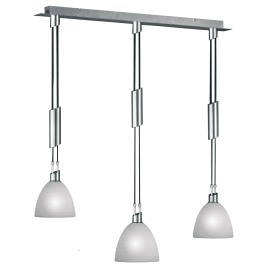 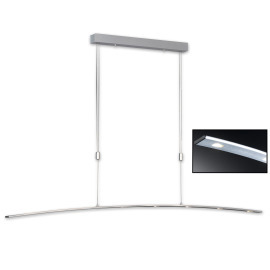 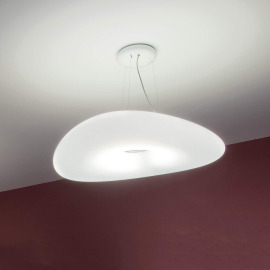 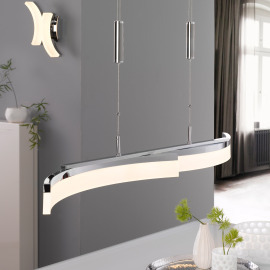 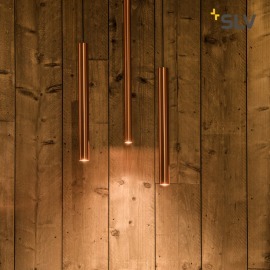 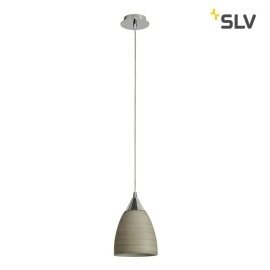 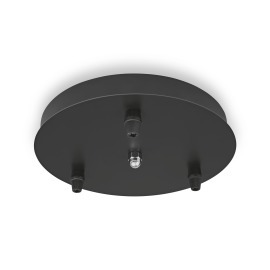 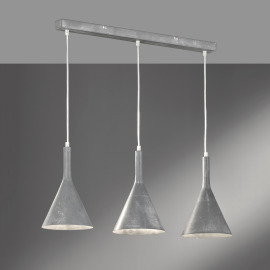 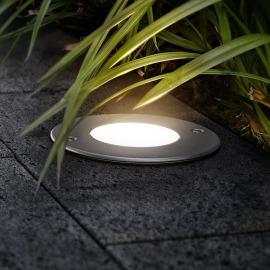 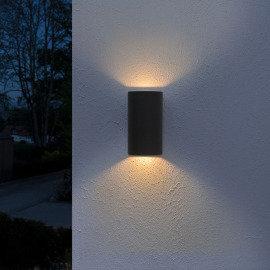 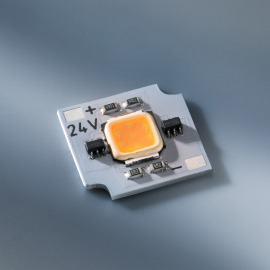 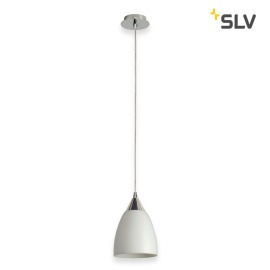 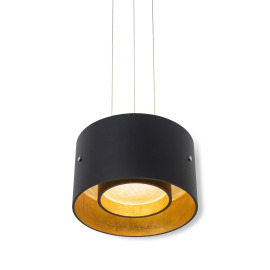 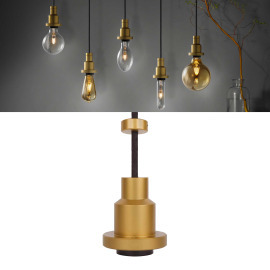 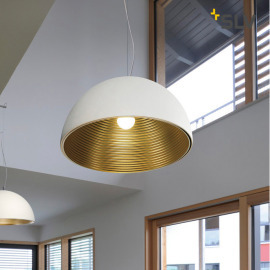 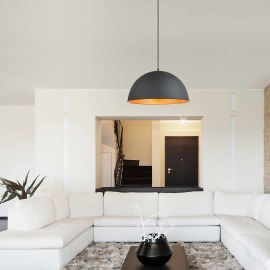 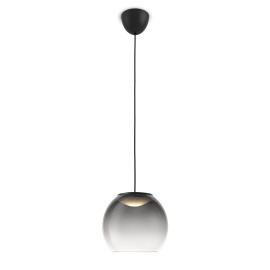 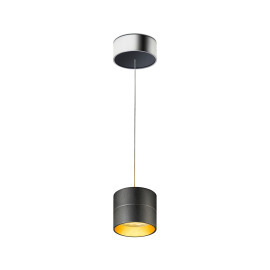 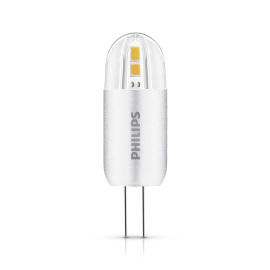 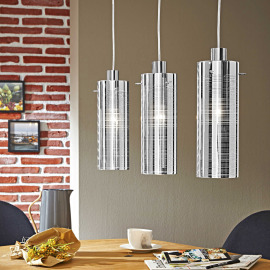 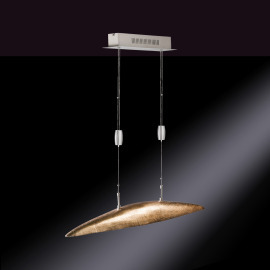 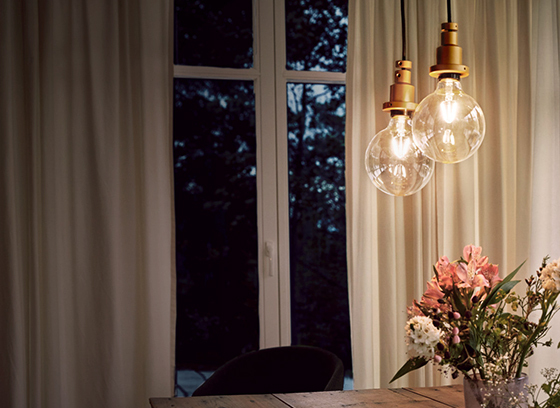 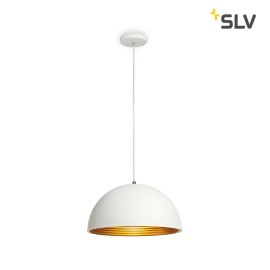 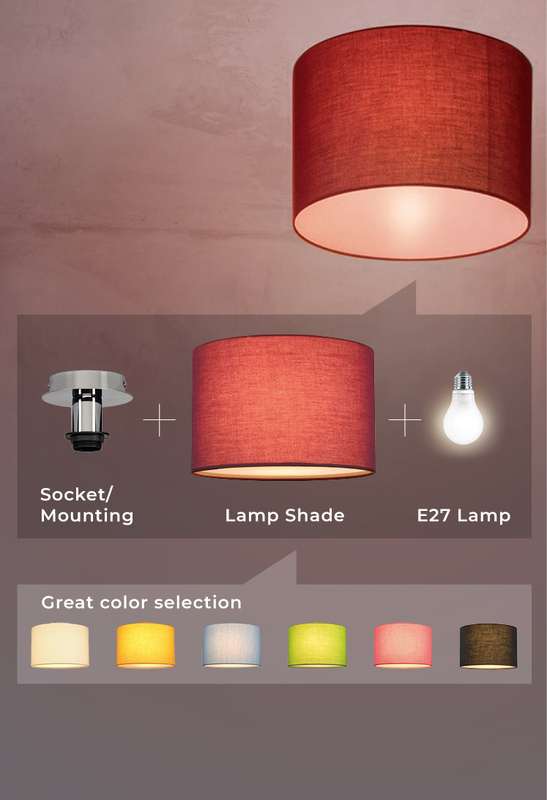 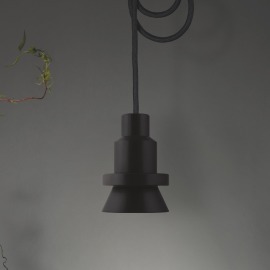 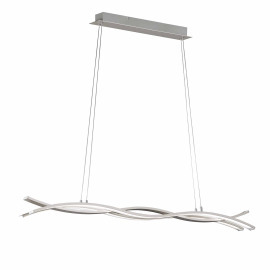 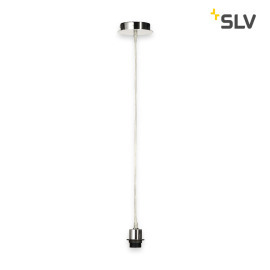 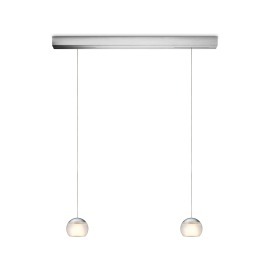 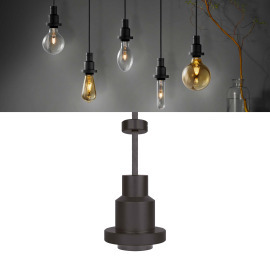 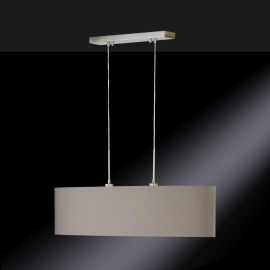 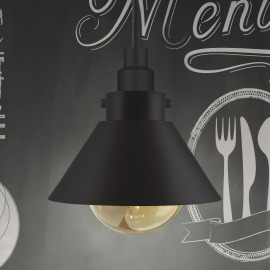 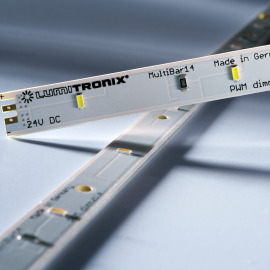 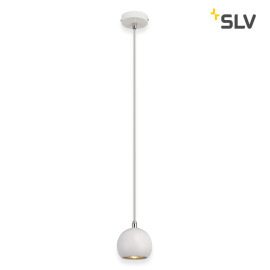 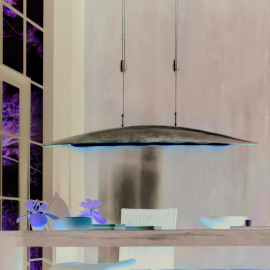 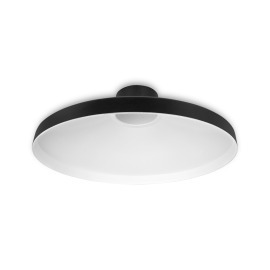 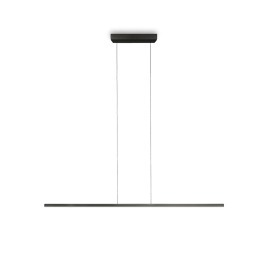 And why you absolutely need a pendant lamp, you can find out in our Pendant Luminaires Guide.